They might not know it yet, but robots are pro-business. Just ask Pocket Technology. 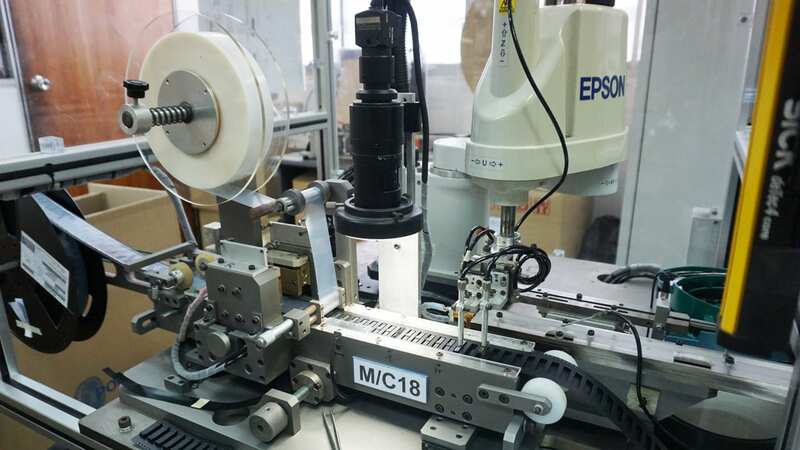 By bringing in just ten Epson robots, the Singaporean SME manufacturer was able to more than triple its production capacity while simultaneously reducing the number of human errors and boosting the overall quality and quantity of its output. And it did so practically overnight. 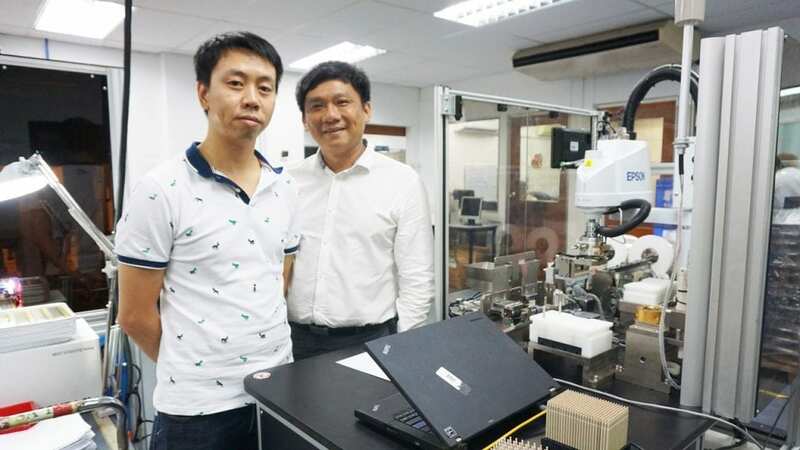 Led by Jeffrey Ong, Pocket Technology produces packaging materials for the electronics industry and, using the Epson N2 and Epson G Series robots, builds machines that help businesses automate their own production lines. “We knew it was the future,” says Ong of his company’s 2015 decision to expand into robotics. That’s partly because there is a shortage of skilled labour in robotics, and partly because the Singapore government imposes restrictions on the number of foreign workers businesses can employ. Fortunately, Epson’s robots solved all those problems. 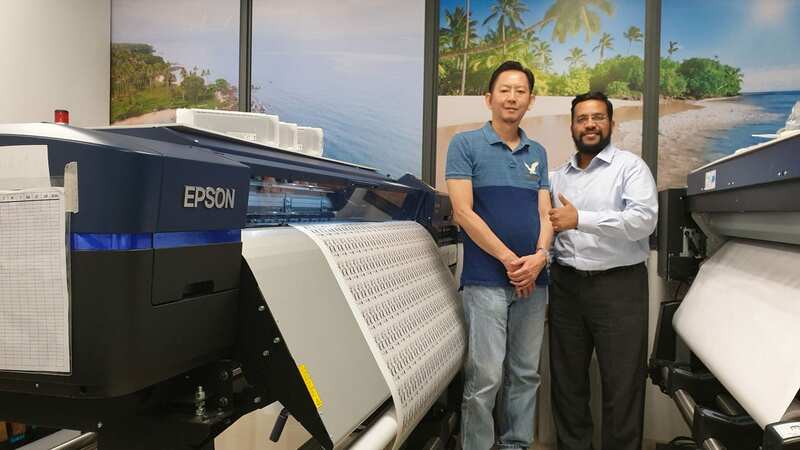 With the help of just ten Epson robots, Pocket Technology overcame its manpower shortage and simultaneously improved its standards and production capacity. With the increased production capacity, Pocket Technology was able to take on more jobs, resulting in a significant increase in revenue and business. The robots didn’t cost a lot of money, either, as Ong introduced them gradually and only needed to make very minor adjustments to his production line to incorporate them. The robots had a small footprint and could be easily moved around, which adds to the ease in incorporating the robots to the production line without major changes. The robots place surface-mount caps into connectors and then place these capped connectors into embossed tapes. It’s an awkward job, but one that the Epson N2 and Epson G Series robots are more than capable of handling, thanks to a range of superhuman capabilities that enable them to perform intricate tasks at speed. The N2 robots, for example, feature a folding arm technology that allows them to operate in 40% less space than standard 6-axis robots. With extreme maneuverability like double-jointed human hands, they fold through themselves 180° in the opposite direction, move from point to point with laser-like precision, and automatically avoid any obstacles in their path, enabling production of complex jobs within narrow confines. 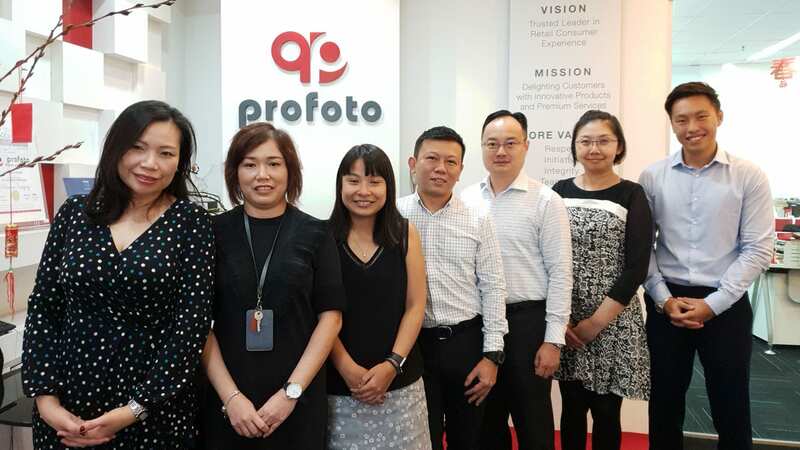 Ong says he bought them as soon as they landed in Singapore – reluctant to wait a day longer to tap into their productivity-boosting benefits. To be precise, the N2 robots are able to operate in areas as small as 600mm x 600mm and can therefore be incorporated easily into various assembly lines, with minimal changes to the line’s layout. And they are flexible enough to assemble multiple products on the same production line. The robots come equipped with Epson Vision Guide – an advanced machine vision system that enables robots to detect the colour and shapes of objects and to pick up items when they’ve fallen out of place, adding to their flexibility and intelligence. “They are also much cheaper than I initially thought, and, despite their advanced capabilities, are very easy to use,” adds Ong, in reference to the limited programming expertise required to use them. The user-friendly nature of the robots is a huge benefit for small companies like Pocket, which only has a few hundred staff spread across a handful of countries. Finding programming talent is difficult. And so, by making the robots easy to programme, Epson makes it much simpler and much cheaper for SMEs to deploy them. Pocket Technology currently has a capacity to deliver 5 million parts a day in his Suzhou factories in China, an achievable feat with his investments in robotics. In addition to the greatly improved productivity, employing robotics has also helped in the upgrading of his staff and opened new opportunities for his business. It provided a similar opportunity on the company level, too, clearing the path for Pocket Technology to expand into building and programming Epson robots for its customers, in the role of a systems integrator. 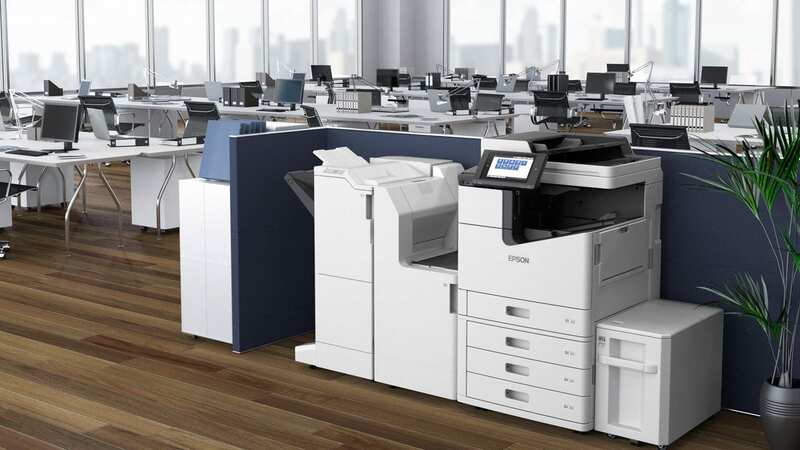 Learn more about Epson’s robots here.